A newly launched research project is set to explore and enhance the mental wellbeing of the Scotland's farmers. 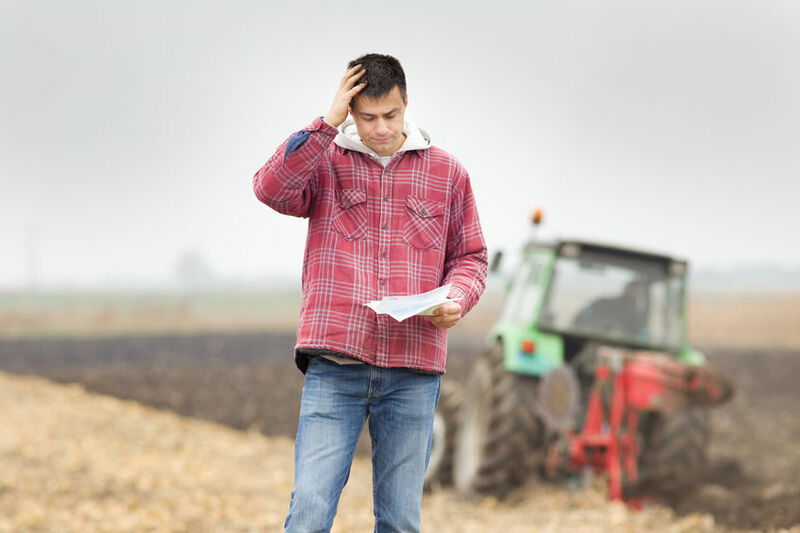 Researchers are looking to work with the farming community to listen to a range of opinions on mental health and what can be done to improve it. Recent figures show that the suicide rate is at a worrying level – with on average one agricultural worker committing suicide each week in the UK. The team of researchers from Robert Gordon University (RGU), led by Professor Kay Cooper, said those within the agriculture sector 'regularly experience stress, anxiety and depression'. “Aside from the personal impact, poor mental wellbeing has a significant economic cost, with World Health Organisation recently estimating the global burden at £34.9billion,” Professor Cooper said. With the support of the NFU Scotland, the team of researchers will be holding interviews with farmers at Thainstone and Orkney marts, before moving on to the in-depth workshop phase.